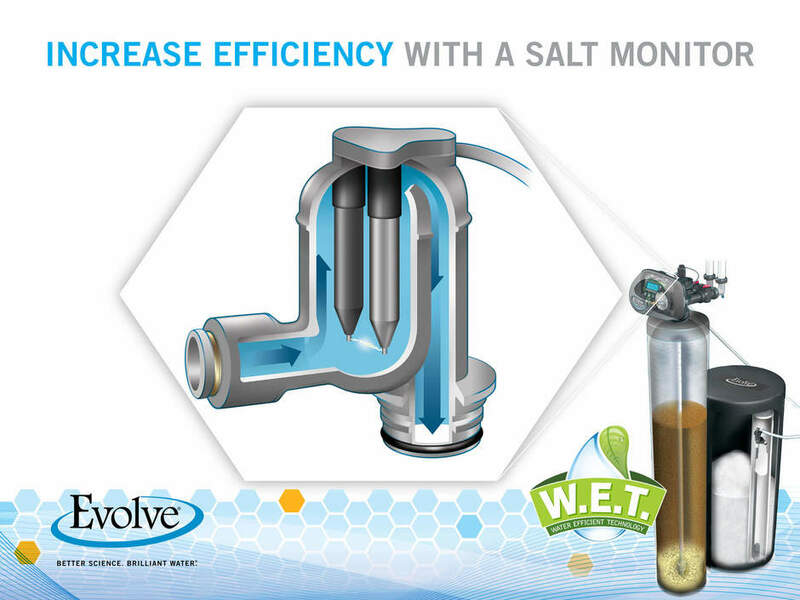 The salt monitor is an exclusive feature of the Water Efficient Technology we offer, letting you know when to add salt to your brine tank. We can easily add it to the Evolve unit you already have in your home. Contact Water Doctor Plus LLC today for more information (660) 747-3421.